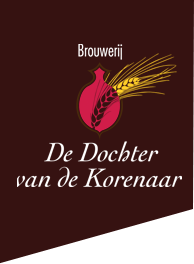 Het Anker Imperial Blond is a Golden Blond ale with a surprinsingly light and subtly spicy carcter. The well-balanced ale is brewed with several types of malts, 3 different spices and exclusively Belgian hops. 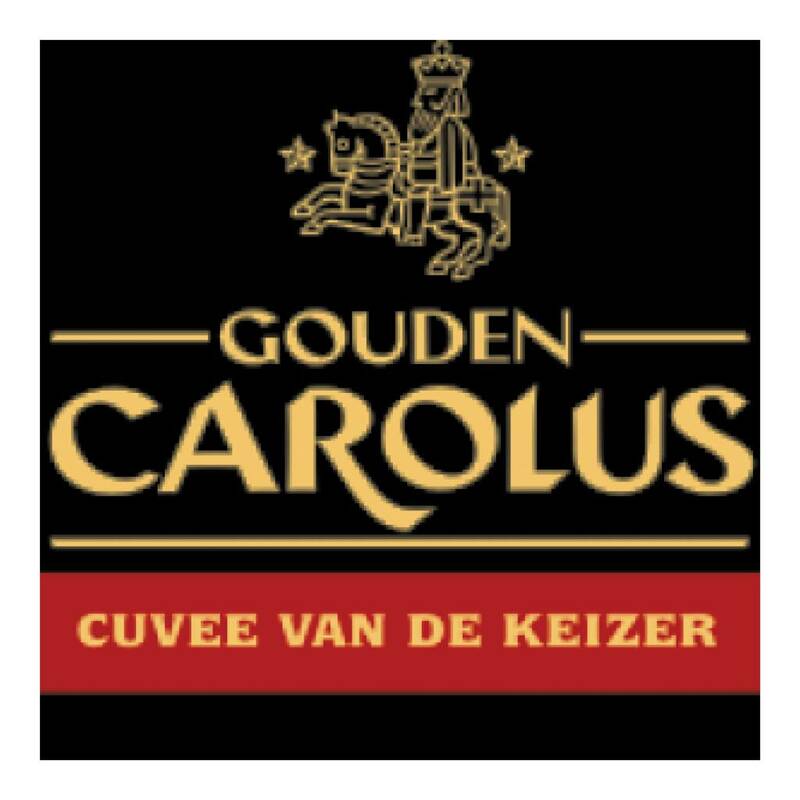 Gouden Carolus Cuvée van de Keizer Imperial Blond to cherish and enjoy ! 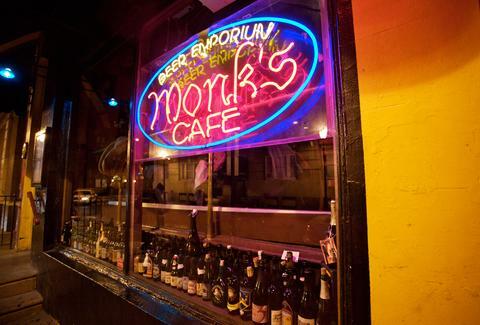 The world-famous Belgium Beer Bar Monk’s Café located in the heart of Philadelphia – PA and owned by Belgian beer-connaisseur Tom Peters now has a Monk’s Café Grand Cru in 75 cl bottling. 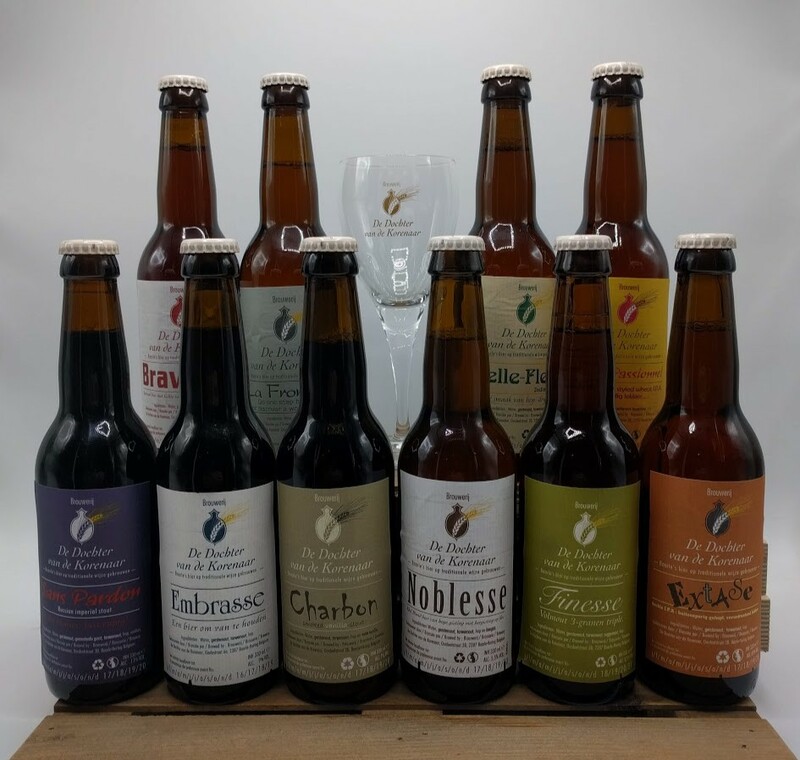 This brew is a blend of aged and freshly brewed Triple ales, the different aged triple ales are then blended – barrel aged for 6 months before bottling. Old Fisherman’s Ale matured for 4 years on Bordeaux wine oak barrels. Brew-Pub Den Herberg of Buizingen-Halle (Zenne-valley) has made Oude Lambiek and offers this on tab in it’s pub. Jan Pannels is Belgium’s youngest brewer (15 years) and works together at Vrijstaat Vanmol Craft Brewery with the brew-master Erwin Vanmol.